It's fairly easy to say that Roosevelt Dimes are one of Americas's most forgotten about coins. With billions upon billions produced, these small coins pass through thousands of hands each day. 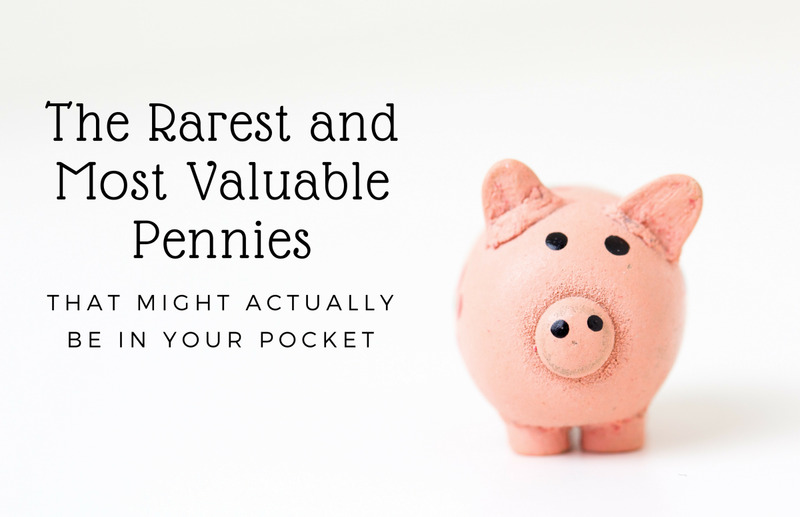 Sadly, these unique little gems are shoved into pockets and coin pouches without so much as even a glance at the actual coins. They're almost too common to be noticed! Don't let commonality fool you though. Utilizing a keen eye, there are many valuable Roosevelt Dimes that can be found in circulation. In this article, we'll discuss the history of the Roosevelt Dime, common values for key dates, and go over a complex valuable dime error list! Keep reading to learn more. The first year of mintage for the Roosevelt Dime was in 1946. At this time in history, United States coinage was shifting towards designs that depicted and honored previous U.S. Presidents. 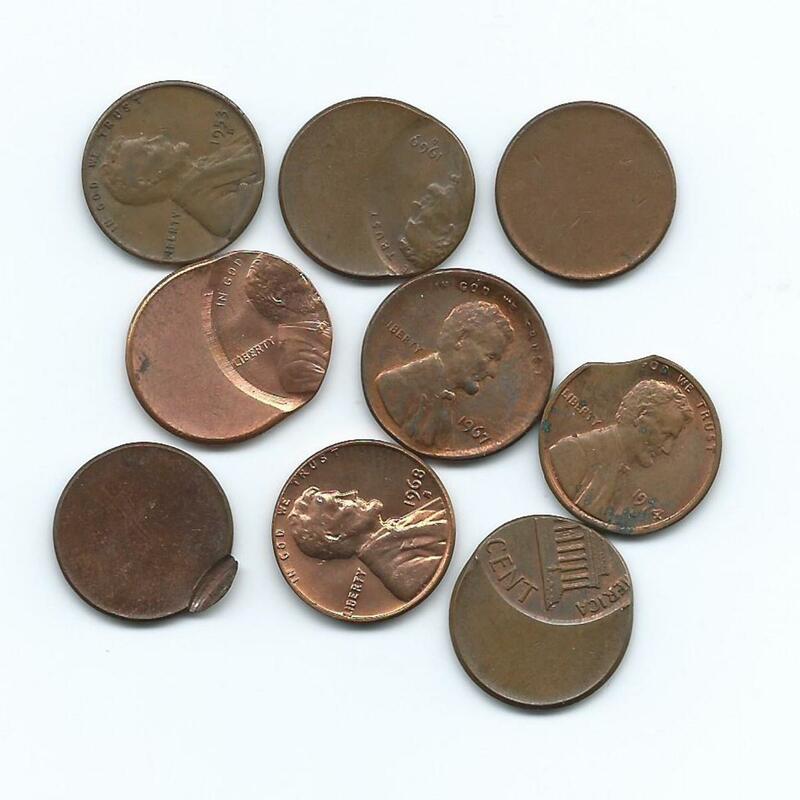 Featuring Franklin D. Roosevelt, these dimes became the official replacement for the previously minted Mercury Dimes. Below, you'll find a few key notes about the history of the Roosevelt Dime. Early in its production (1946-1964), Roosevelt Dimes were minted with a composition containing 90% silver. The designer of the dime is John R. Sinnock. His initials can be found on the lower part of Roosevelt's neckline. Of all the modern coins in circulation, the Roosevelt Dime stands as the only coin to remain relatively unchanged. Whereas every other denomination has seen significant design changes over the years, the Roosevelt Dime design has not changed since 1946. The only minor change to these dimes was the elimination of silver in its composition. This change occurred in 1965. If you're interested in investing in silver, but have a tight budget to work with, early Roosevelt Dimes could make for a great starting place. The combination of their 90% silver composition and low weight helps keep purchasing costs at a very reasonable rate. *You'll be able to distinguish Silver Roosevelt Dimes from Nickel Clad Dimes by their subtle color difference and a distinctive "clink" against other change. Besides the silver value of the pre-1965 mintages, it's unfortunate to report that there are very few regular-minted Roosevelt Dimes that are worth more than their melt values. However, throughout the years there have been a handful of scarce mintage years. 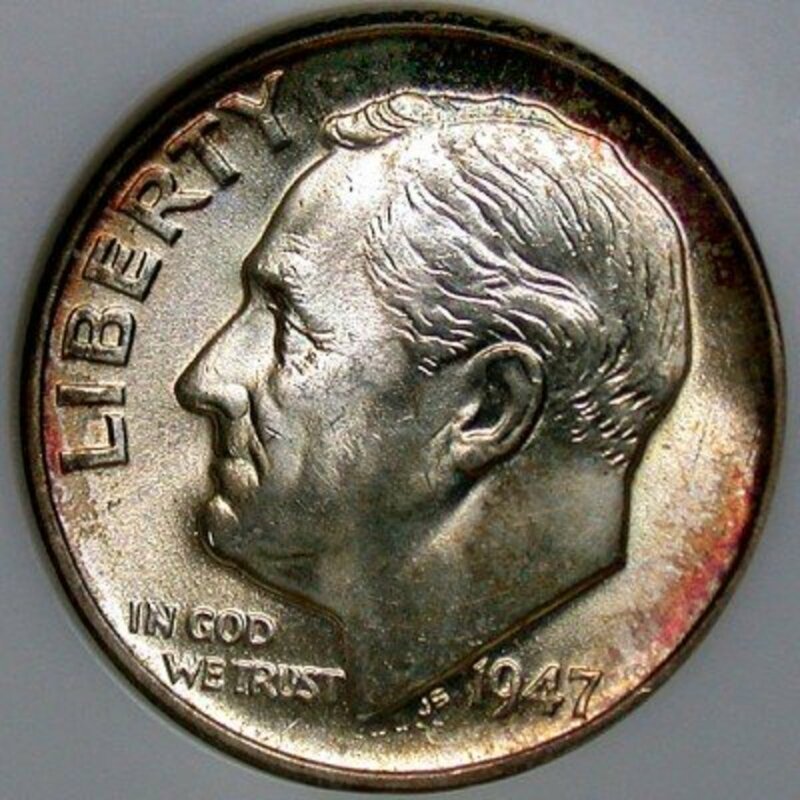 These Roosevelt Dimes are known as Key Dates, and their values are listed below. 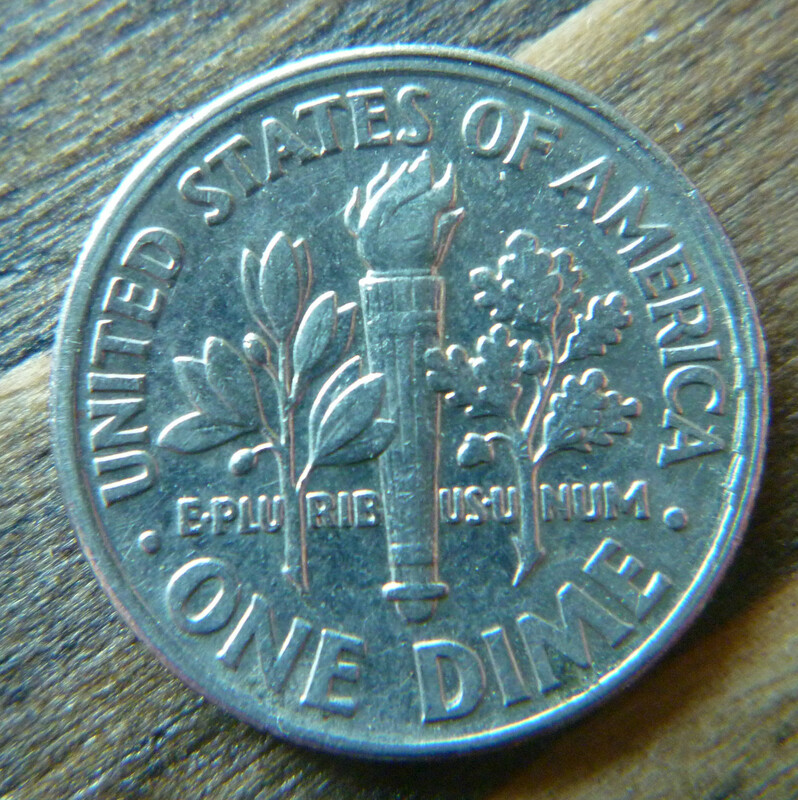 Proof Dimes, like the one above, are generally worth more than normal minted dimes, but they can only be purchased with Proof Sets. You won't find these in circulation. 1949S – This particular mintage is considered to be the only true key date Roosevelt dime. The value of a 1949S Roosevelt dime ranges from $10 in EF condition to $200 for mint state specimens. 1949 – Semi Key date. Values range from slightly above melt to $30 in mint state condition. 1951S – Semi Key date. Values range from slightly above melt up to $25 for coins in mint state condition. 1952S – Semi Key date. Values range from slightly above melt up to $25 for specimens in mint state condition. When seeking value in the Roosevelt Dime collection, one must pay close attention to error coins. Rare Roosevelt Dime errors will definitely pull the highest premiums! 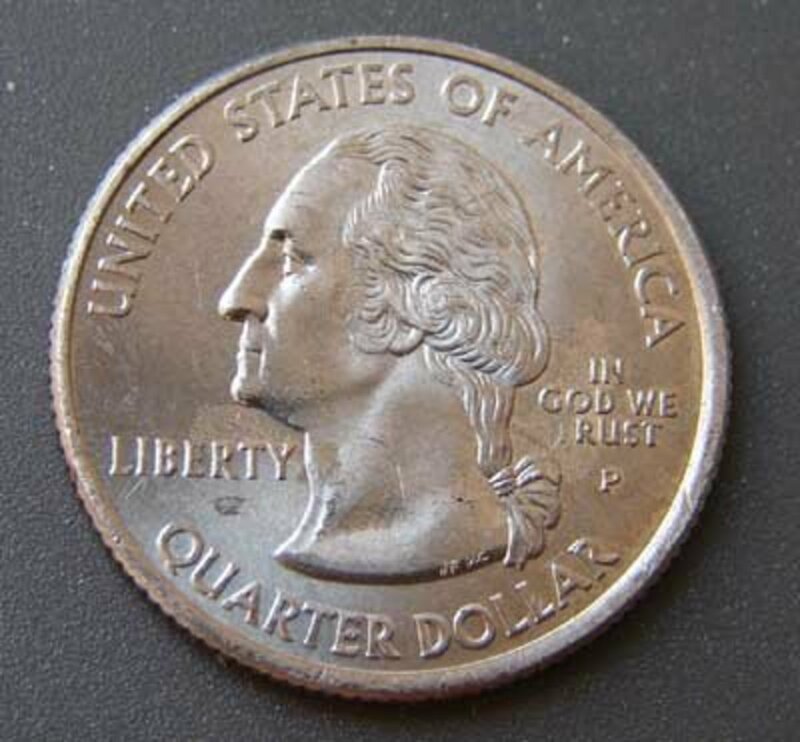 Since many Roosevelt Dime errors can be found in circulation, taking that extra second or two to scan through your pocket change might just pay off! Nationally Recognized Roosevelt Dime Errors - These Roosevelt Dime Error coins were released directly into circulation. With a lot luck, you still may be able to find these coins floating around out there! 1982P – This recognized mint error coin missing the P mint mark, is considered to be the most valuable Roosevelt dime ever to be released into circulation. With only 15,000 believed to have escaped, values for these dimes can sometimes exceed $500 for specimens in mint state condition. 1964D – This recognized mint error dime exhibits double striking of the die on the reverse side. It is known as the 1964D Double Die Reverse Error. Coins range from around $10 in Fine condition to around $75 in Mint State. Roosevelt Dime Proof Errors - There are several different Roosevelt Proof Dimes that contained errors. These coins were minted at the San Francisco Mint and were never released directly into circulation. They are found in old proof sets. What Type of Roosevelt Dime Error Do You Have? I don't have any Roosevelt Dime Errors. I have a 1982 Missing Mint Mark. I have a 1964 Double Die. I have one of the Roosevelt Proof Dime Errors. I have a Miscellaneous Dime Error. 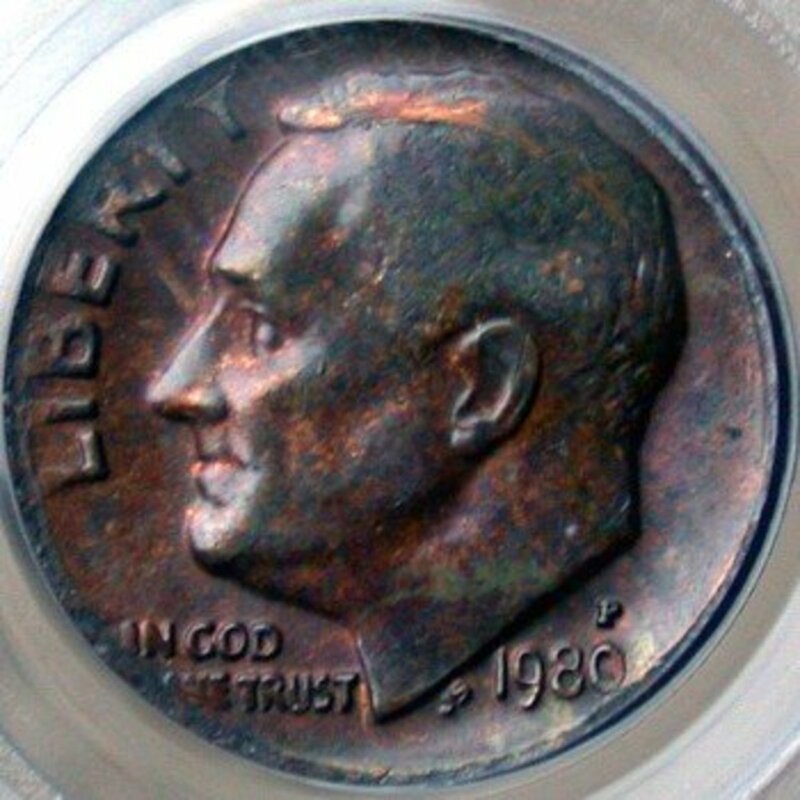 1968S - A few 1968 Roosevelt Proof Dimes produced at the San Francisco mint were missing their mint marks. Depending on the condition of the coin, values have been known to exceed $20,000. 1970S - Again missing a mint mark, these San Francisco Minted dimes can reach values of $500+. 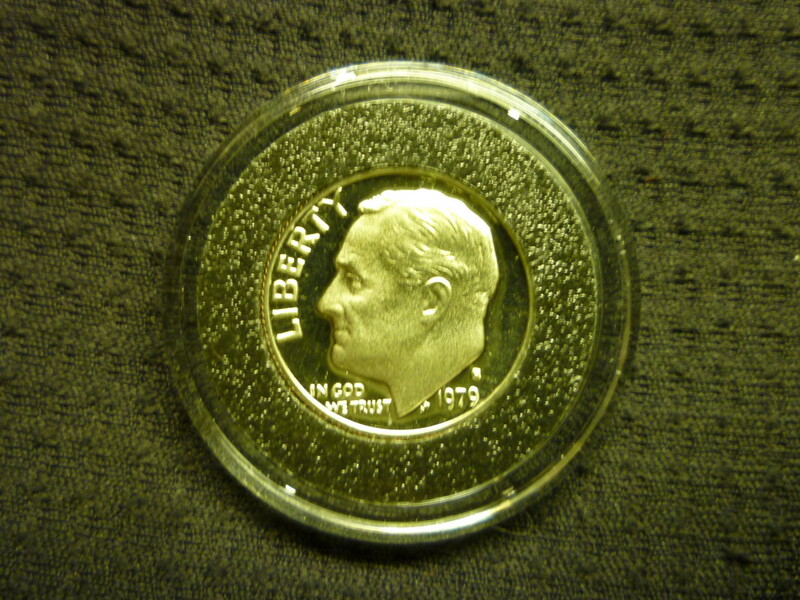 1975S - Keeping with the trend, some of the 1975 Proof Dimes were also missing a mint mark. 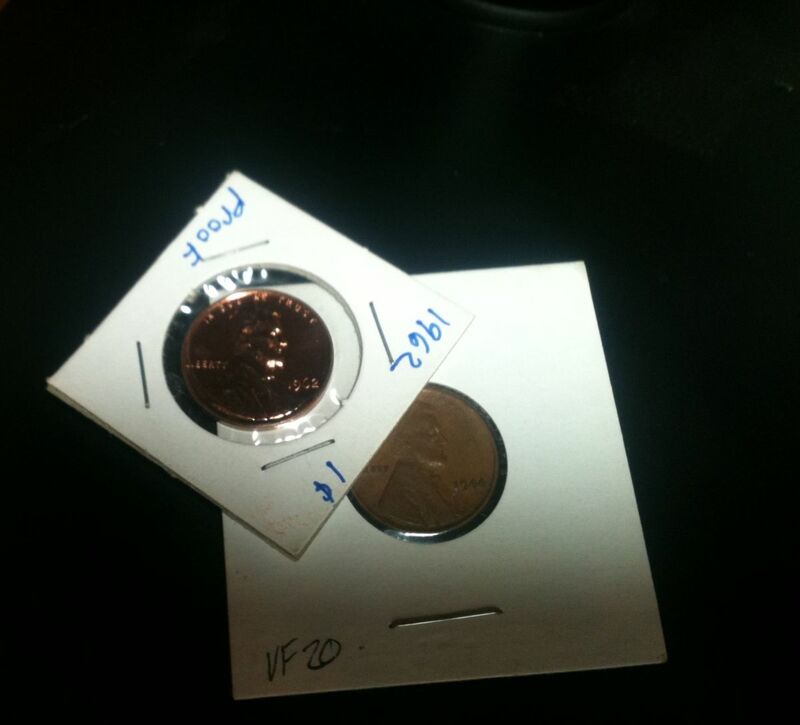 Values for these coins are unknown as only a couple coins featuring this error exist. 1983S - Another missing mint mark year, these Proof Dimes can realize values of $1,500+. Miscellaneous Dime Errors - Every year, a handful of dimes containing a wide range of errors will escape from the mint. They often contain one of the following traits. 1995 Roosevelt Dime Struck Slightly Off Center. 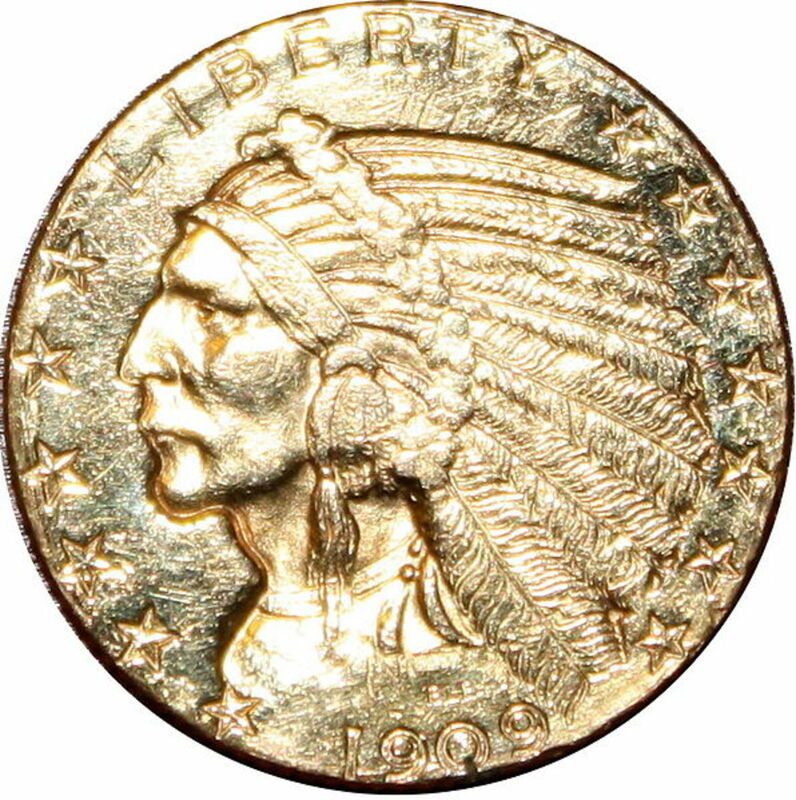 The off center strike can be observed near the top of the coin where there are two rim marks. Coin values are directly based on their Grade or condition. Its important to understand the Grading Scale in order to properly place a value on your Roosevelt Dime. Clipped Planchet - Caused by a mis-feed in the minting process, clipped planchet dimes will exhibit a missing section (often elliptical shaped). Clipped planchet dimes in Mint State condition can fetch $30 on a good day! Blank Planchet - These unique dimes escape the mint without ever getting struck with a design. Blank on both sides, these dime errors usually only reach values of a couple dollars. Off Center Strike - Off center strike coins feature an obverse or reverse image that did not align properly when getting struck. These coins are often misshapen and show areas of blank planchet. Values depend on the degree of the off center strike, but can reach $10 - $20 per coin. Broadstrike - Roosevelt Dimes that exhibit a broadstrike error will always have a smooth rim. This error is caused when the collar die fails during striking. The images struck onto the obverse and reverse will often "expand" or stretch out to create a slightly misshapen coin. Values for this dime error lay in the $5 - $10 range. Missing Clad Layer - Occurring during the minting process, a few dime planchets will be produced that contain a missing Nickel Clad layer. These dimes expose the copper core on either the obverse or reverse side of the coin. Values for these coins usually top out at around $20. While most of the value contained in the Roosevelt Dime collection lies with the error varieties, it doesn't mean that they aren't still fun to collect. 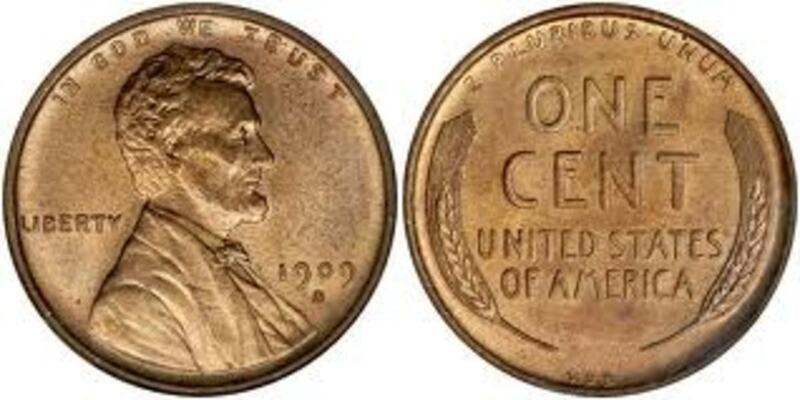 In fact, the low collecting pressure put on Roosevelt Dimes means that they are a great way to inexpensively put together an entire collection of U.S. coinage! As silver prices continue to rise, you may have to purchase the early years of mintage, but the rest of the Roosevelt Dime collection should be easy to find in circulation. Overall, Roosevelt Dimes are a great way for beginner collectors to get "their foot in the door". 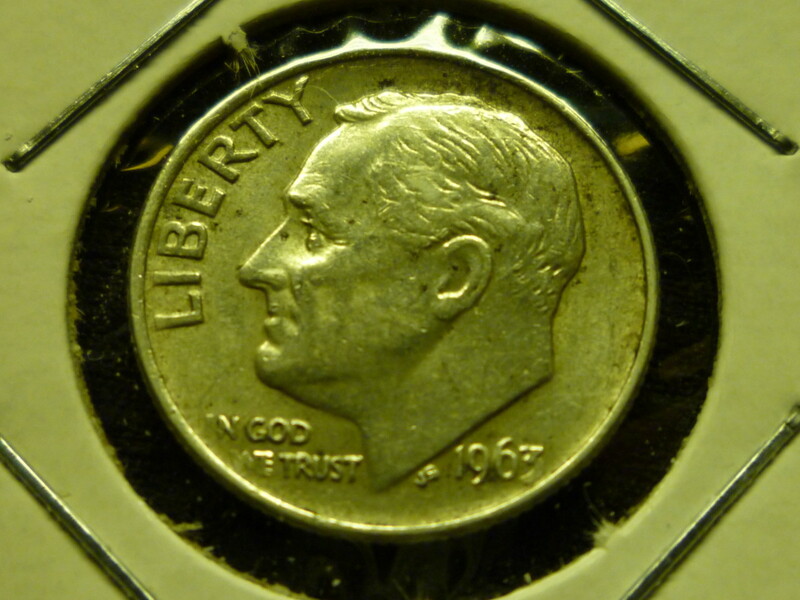 Thanks for reading this guide on Roosevelt Dimes and valuable dime errors! What Is a BU Coin? I have a 1970S dime 2.67 grams. DDO/DDR. Blue tone. Beautiful coin. Looks exactly like the 1 population . Have a 2000 dime d that spelled EPU EPLU and its off center any ideas? I have a 1970 Roosevelt dime with an irregular whole in it. I have a Teddy Roosevelt no stamp 1968 Dime. And it has been circulated?! I have a 1965 dime (containing copper) however it’s missing the mint, and In God We Trust Is touching the edge. Is this of any value? I have a 1995 dime over stamped with a penny. It is stamped opposite obverse to reverse and fairly clear on both sides. I have a 1968 no mint mark dime that appears to have missing clad on the obverse and reverse also possible with some kind of circular mark on the obverse. How do I post a picture? Dime that eas struck from a planchet with uneven thickness - considerably thinner than normal on one side but much thicker than normal on the other side (a full mm or more difference exists). As one would expect, the thinner side has no collar and almost no edge reeding and the thick side has a very deep collar rim. The thick side also has a broadstruck appearance to the date & In God We Trust on the obverse and most of the top half of the reverse. I don't have a clue of a value for something like this.ideas or other coins you have seen with this type of combination/related errors?? i have a 1972 no mm missing clad layer on both sides and no reeded edges either. any idea of the value? I know missing clad on one side is kinda common but not from both sides. I have a 1970 rose . no s mark any value ? I have two 1965 are they worth anything? i have a 1967 roosevelt dime plated in gold.it attracts to a magnet hanging tight even on the edge of the rim without plated.is there a such steel error coin for roosevelt dime? I hve a 2016 dime and on its front side it says libertf? I was just curious about it. I just found a 2005 p roosevelt with extra metal around the neck area. Looks like a blob or a drip, tnought it migjt of been man made but its also on the reverse? anybody Ever seen that before? I have a 1946-P Roosevelt dime in fine or maybe extra fine condition except that one side (obverse) is a dark copper tint while the other side is bright silver. Anyone know what this means? I have a 1963-D dime with an extra leaf and a extra stem on the olive branch. I also have a 2016-P dime with a die error between the leafs of the olive branch. I've not been able to find any info but I've got about 20 dimes, all 2015 philly, and some have a very weak strike on the year, while some have no strike at all where the year should be. Any ideas?? 2000 rosev. dime ddo, broad strike, with libe in reverse above liberty, doubling on both side very good cond. The 1967 dime I have has a full strike on the front and completely smooth on the obverse. The diameter is correct and weight. Is this legitimate. Can someone please respond? This may sound very stupid but you talk of coin errors with one being a missed mint mark. How would we know if it’s missing or intentionally left off. Sounds like your quarter may be worn from circulation. A local coin shop would probably be more than happy to take a look at it for you. Sounds like your dime was flattened at some point in history. Maybe flattened on the railroad by a train. Doesn't sound like an error though. Hello what I have is a 1967 dime without a mint mark,however the backside is completely smooth as if it never existed. Is this possible? Have oblong shaped dime date hard to read. Coin error value how to determine??? I have a 1976 dime with a bubble on the head of Roosevelt. no marks on the tail side, looks like it has too much metal. Is it worth anything ??? I have a new dime that was miss struck on both sides. The date is missing, the liberty not readable, in god we trust is not readable. It;s the same way on the back. I have a 1969 Roosevelt dime with a dropped 9 in the date and a d mintmark above the nine. is this rare? What about 1991 P dimes? I have a 20015 d& a2017 p Roosevelt dimes not sure what proper error you would call them. Appears to be be double die and damaged around the outside? Can I send a picture of the dimes? 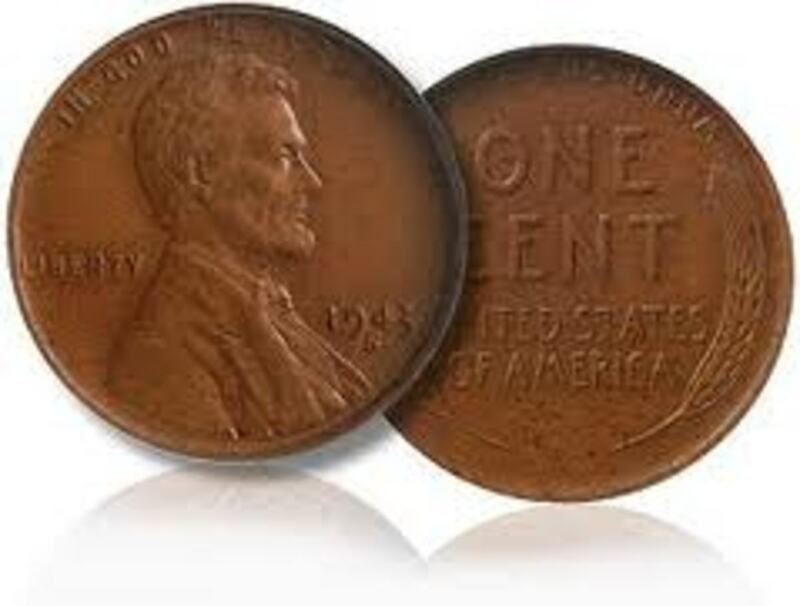 Have a cent and a dime, both reverse halves only that are put together. Half sides joined together,with no traces of hammeriing or damage of of any kind.. appear Factory made that way ! Are there any other available? I have dime 20?? What I have to sell or ? I have a 1967 Roosevelt dime with missing letters is it worth anything? I have 1968 d dime missing letter u ,it reads e.plurib sunum you can see full rings on back whats it worth. Have two Roosevelt dimes, 1965 and 1970 without cladding on both sides. Seems unusual for this to happen on the entire coin. I have not found any information on these 2 coins. I have a 2004P dime,it has part of reverse stamped on obverse. im thinking its rare. what do think? I have a dime with year 200, therefore, not completely identifying the year minted. I have a 1984 p Roosevelt dime that is improperly anealed. I've not been able to find any information on the things! Can anyone help me with this? I have a d dime 2000 in the lettering we trust is not spaced, also at the end of 2000 the last zero is smaller then the others what is its value. I have a 1988 D dime. The D is very large. looks like the D from a Quarter. I have a 1972 D dime, and there looks to be a letter under the R in 'LIBERTY'!!! Anyone ever seen something like that?? I have a 2005 p dime where the edge is MUCH thicker than the middle. Almost like a bowl on both sides. I just came across a 2015 dime, good condition but the coloring isn't right. It's kind of like a copper color??? I have 1982 no mint mark missing a clad layer in great shape. I have a 1971 mint condition dime. Could be damage from heavy circulation? This could be a mint error, or simply that the coin has been damaged somewhere in circulation. Have a local coin dealer check it out for you! Thanks for reading. It sounds interesting. Have a local coin dealer check it out for you. They might be able to tell you more since they can see it in person. I have a 10 cents.coin this coin have a mark on Roosevelt heat. like a eagle and other face have a mark similar a cave. But I don't know if it's a coin errors. I have a 1990 dime thats smooth on the edge snd copper collored. Any ideas? I have a 1993 D dime. It has a bubble of metal by the chin and In God We Trust. Reverse side has no indentation posing damage to the front of the dime. Clearly a minting error. But also on reverse side it showes spots of copper through the silver plating. I have been looking for similarities on the internet but have not had any luck. I also have a dime with smooth edges. Looking for values on thesetwo pieces. I found a 1967 "silver" dime all indications show that it is silver it makes the proper clink sound. The edges are solid silver no copper line. and I know there were not supposed to be any silver dimes made in the year of 1967 and then that was the year they made the most dimes over 244 million. I am curious to hear what other people think of this dime.